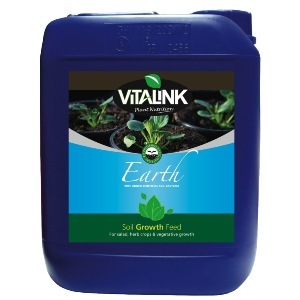 Vitalink Earth is a one-part complete nutrient formulated specifically for aggressive growth. 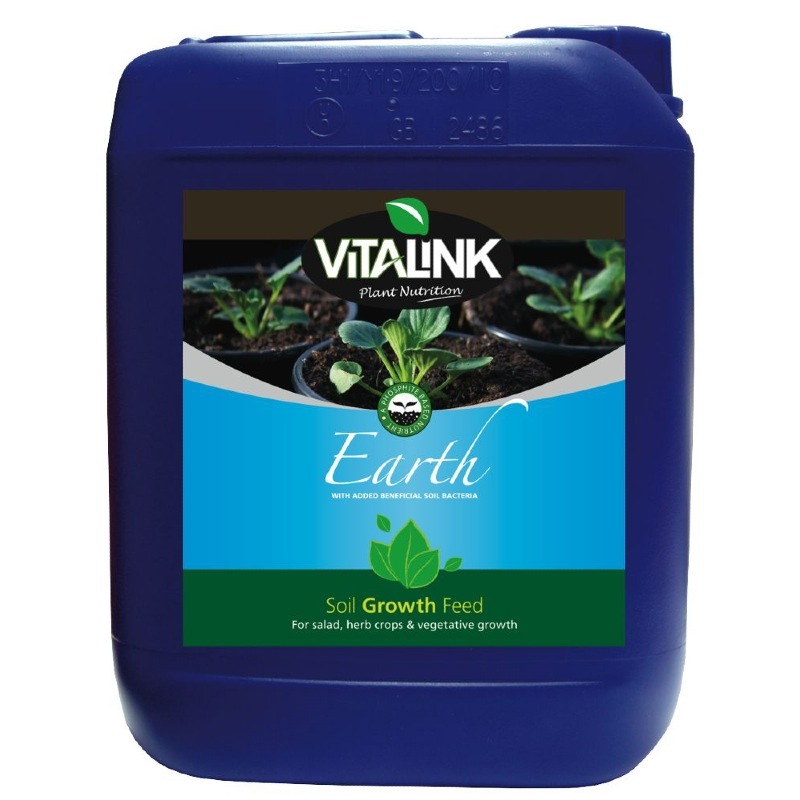 The water soluble nutrient is incredibly easy to use and is ideally suited for growing plants in a soil based growing media. Great for Vegetables of all types. Great for Pot Plants too.